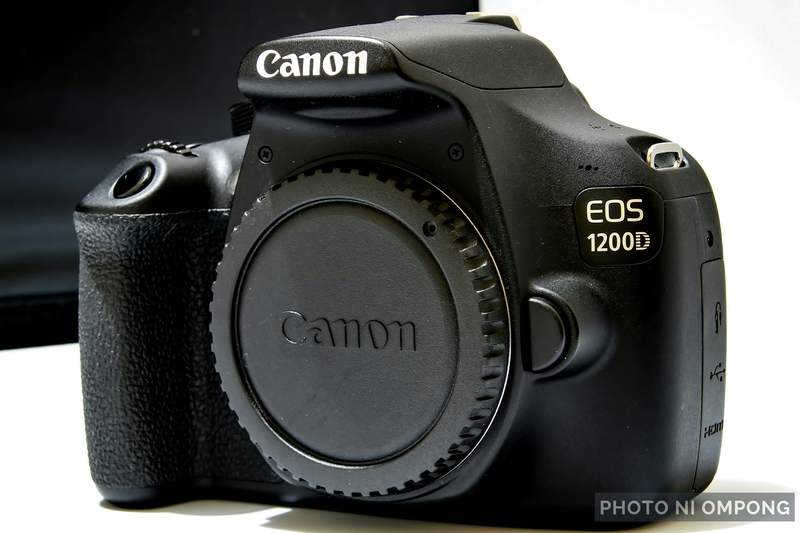 I use the Canon EOS Rebel T6s/760D and Canon EOS Rebel T5/1200D for my DSLR body. 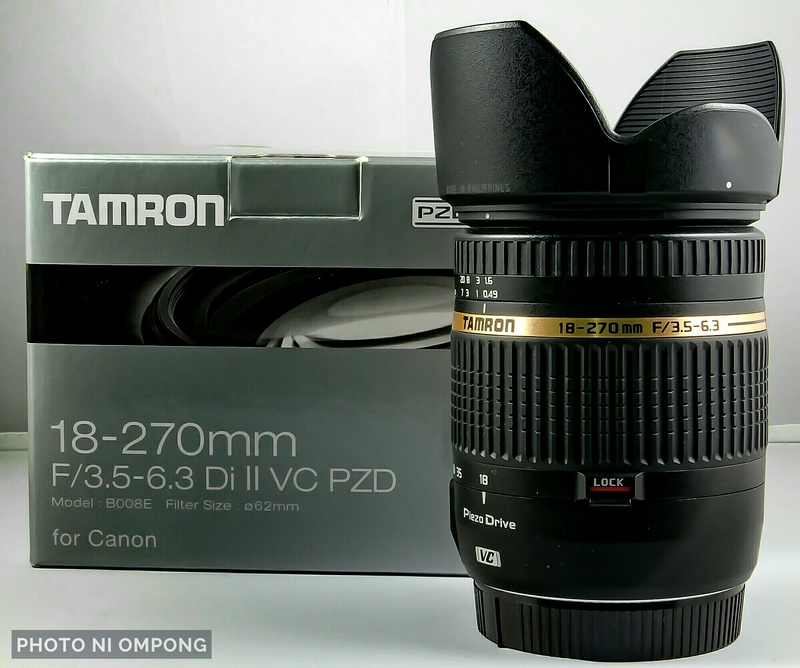 I have the Tamron 18-270mm f/3.5-6.3 which I usually have with me for my street photography stints and almost in every photo situations. This versatile lens is my favorite… Can’t leave home without it! 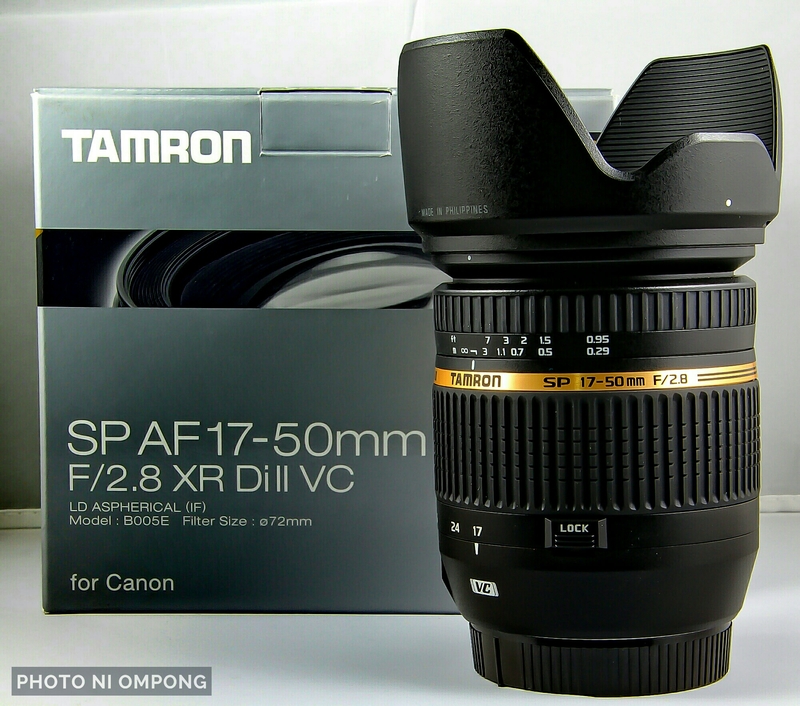 For indoor events, parties, and portraiture shots, I have the Tamron 17-50mm f/2.8 VC which acts like a prime lens but with a variable focal length. It has a fast and constant maximum aperture of f/2.8 which let me take pictures without a flash in low light conditions with blur-free shutter speeds. 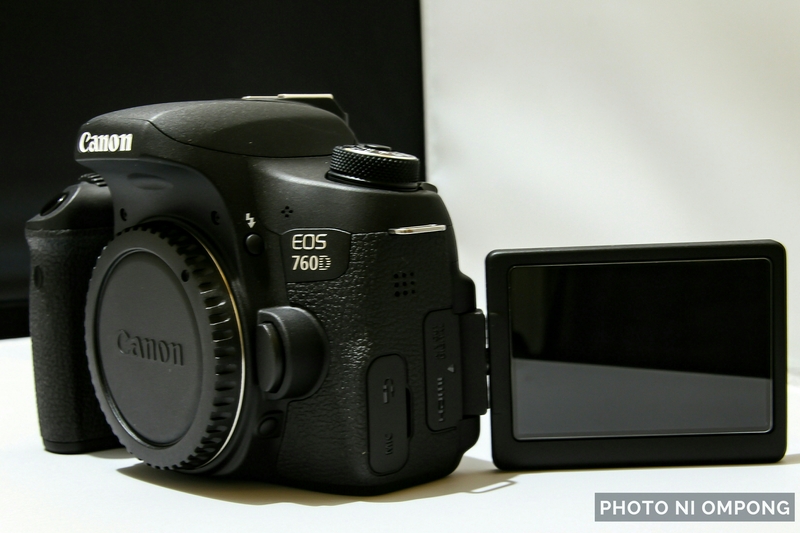 It also allows cluttered backgrounds to be softly blurred even at its maximum focal length of 50mm. Certainly my favorite lens when taking photos with my family and friends. For some night shots and more creative close ups, I use the Canon 50mm f/1.8 prime lens. It’s the fastest and lightest prime lens that provides me an excellent background blur making my subjects stand out even in night time with no flash. It is so light that I can put it inside my pocket that I some times forget that I have it. 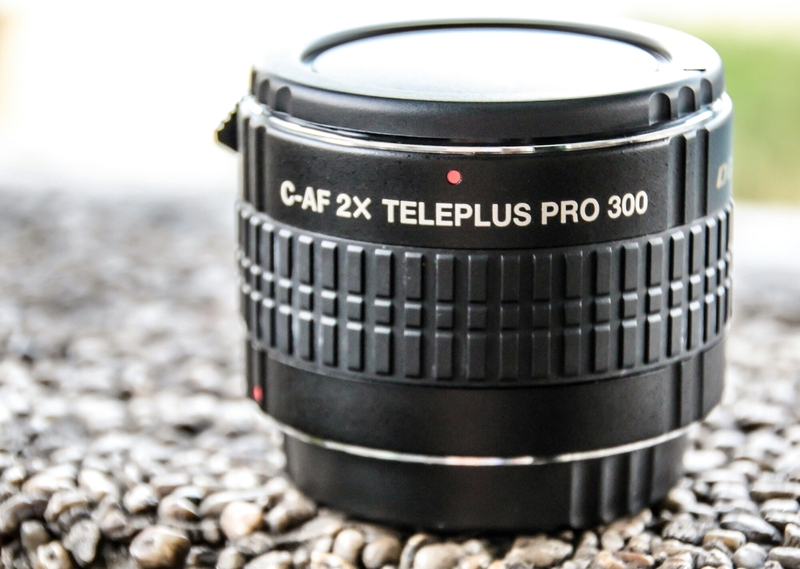 This lens is also best for creating the magical “bokeh” effects. 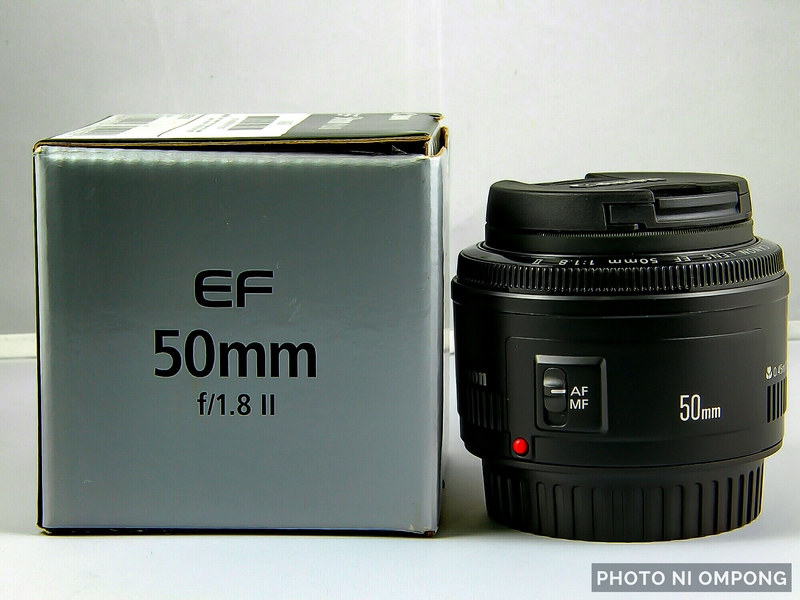 I only use this lens on special occasions since it is quite difficult to compose photos with its fixed focal length of 50mm. For high-speed/flash photography, I use the Yong Nuo YN685 TTL (with built in 622/603 wireless receiver) and the Yong Nuo YN568EX II TTL speedlite which allows me to capture and “suspend” fast moving images at a maximum shutter speed of 1/8,000th of a second. They both have TTL (Through The Lens) function that always provide me with the correct exposure. 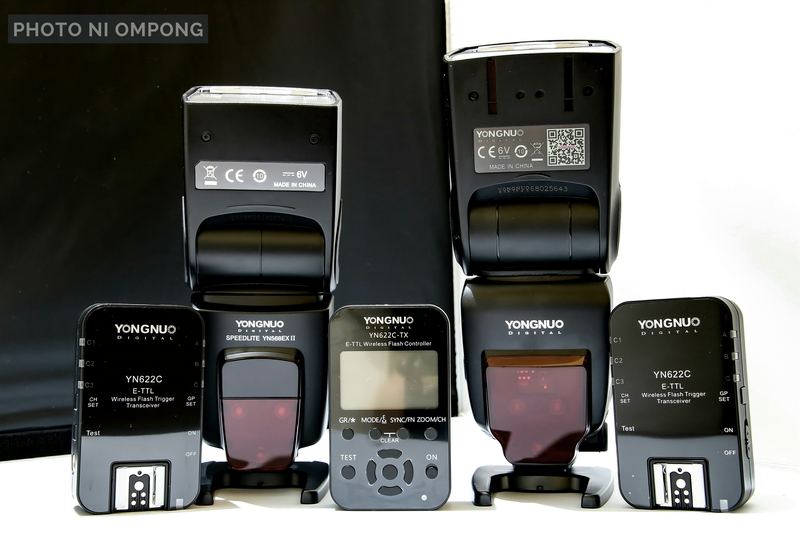 For wireless release and off-camera flash triggers, I use the Yong Nuo 622C-TX that allows me to control my flash settings remotely and the Yong Nuo YN622C TTL that serves as a remote trigger for my YN568EX II. I use the Panasonic Eneloop Pro with a whooping 2550mah power to power up my speedlites. For the triggers, I use the Energizer 2300mah and its cousin, the triple AAA at 700mah. Just in case I need to zoom more than my 270mm lens can allow, I use the Kenko Teleplus Pro 300 2X that will extend my zoom lens twice its maximum focal length — 540mm to be exact. Really handy if I need to zoom in further to a subject that may be far away. 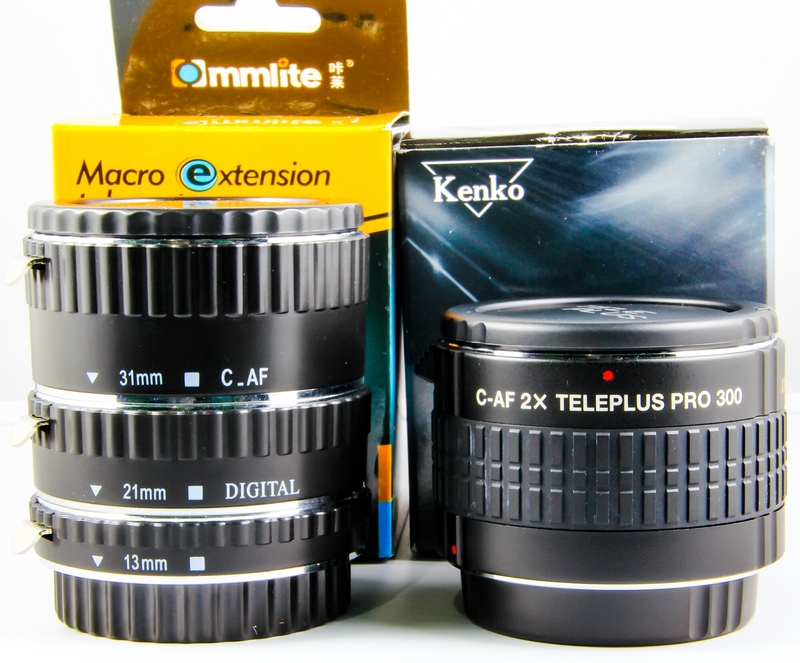 For extreme macro photography, I use the Commlite Extension Tubes over my 60mm macro lens. The tubes provide me more magnification than what my 60mm macro lens can provide. They’re really fun to use…! I use a Circular Polaroid filter to highlight the blue and green colors on my shots, specially when I take shots of the skies and the trees. It makes blue bluer and green greener. It definitely help in reducing the glares and reflections specially that most of the time, I take photos while inside my car. 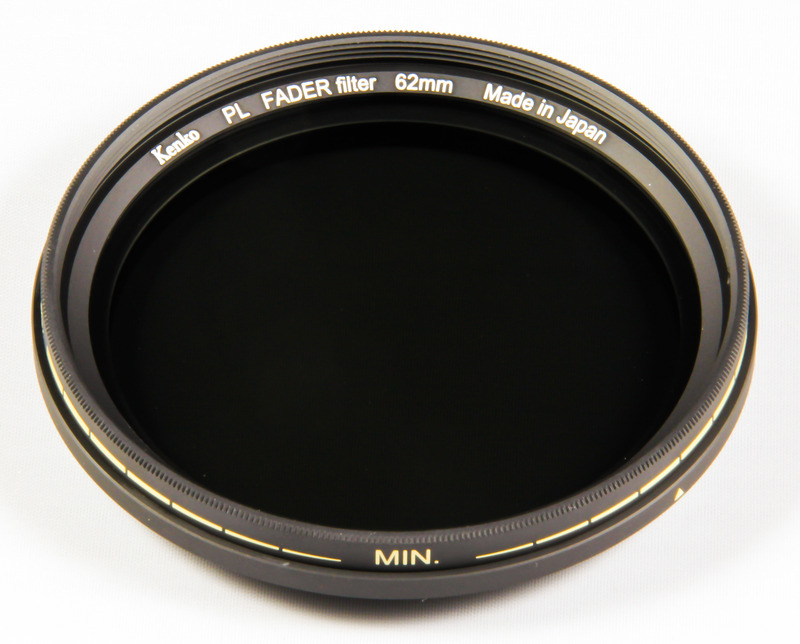 The UV filter I have only serves as a lens protector… A piece of glass that, hopefully, will absorb any accidental impact on my gear saving my lens from a potential damage. 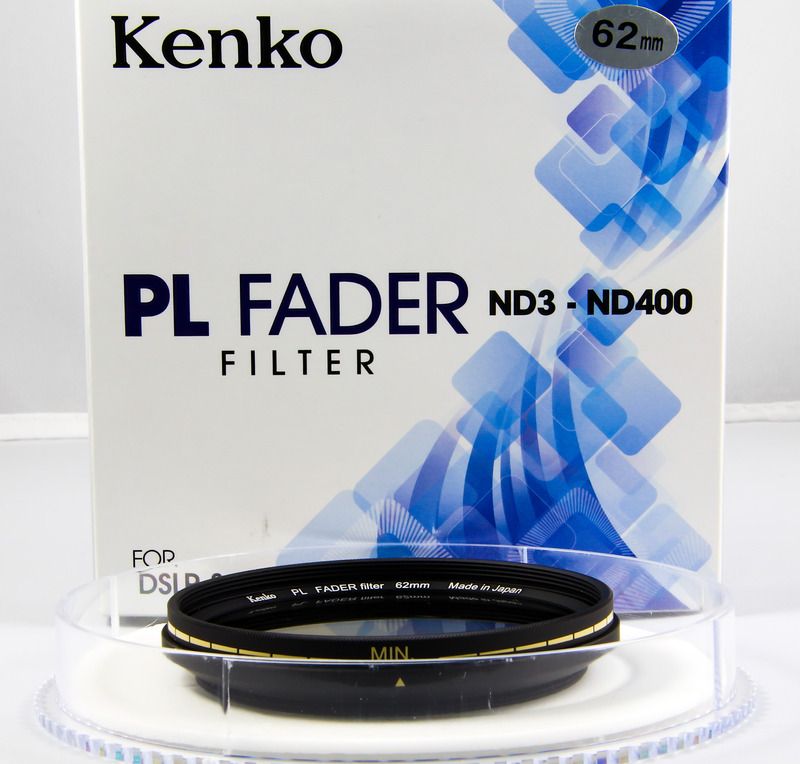 I also have the Kenko PL Fader ND3-ND400 which allows me to use aperture and shutter speed settings without worrying for overexposure or having my photo washed out with brightness. I can have my aperture at its widest setting even at longer shutter speeds to have that “action effect” or blurring people out from any landscapes even under a bright sunny day! My intervalometer is Phottix TR-90 that allows me to take time lapse photos. 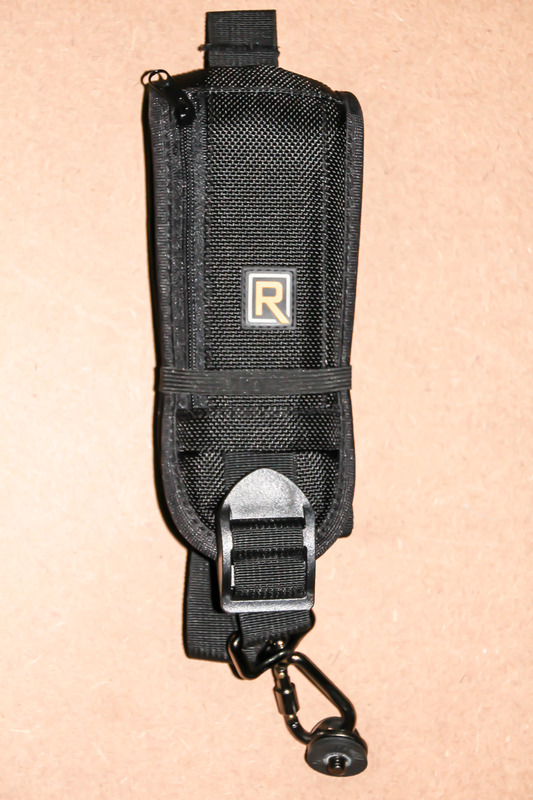 To carry my camera around, I usually use my Black Rapid Curve (RS-7) sling strap. But in areas with people cramming where having my camera on sling may not be a good idea, I use my Case Logic SLR Camera Holster to keep my gear safe but in reach anytime. I also have the Case Logic Medium SLR Camera Bag which I use in situations where I just only need to bring an extra lens and a flash. 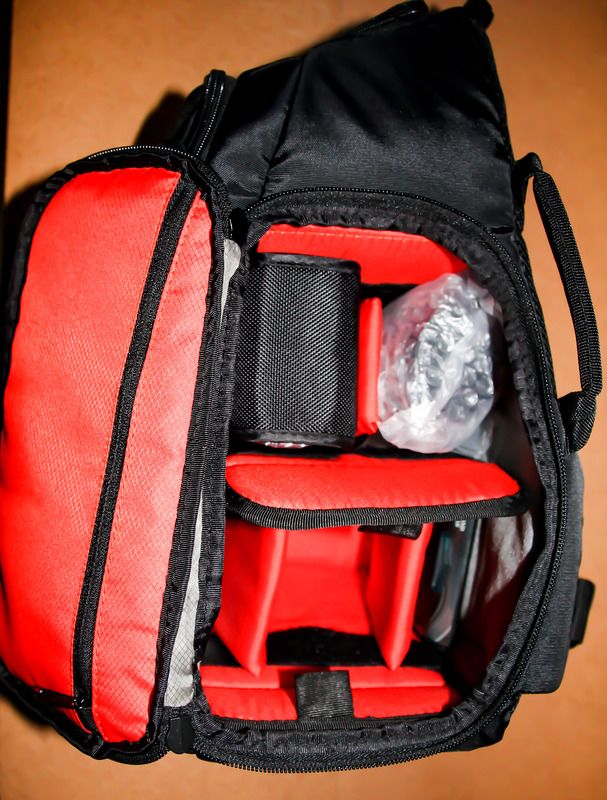 In case I need to carry all my gears and accessories, I use my Case Logic SLR Camera Sling. This sling bag allows me to safely carry everything I need and it has a place where I can put my Benro Photo Monopod (A18T). 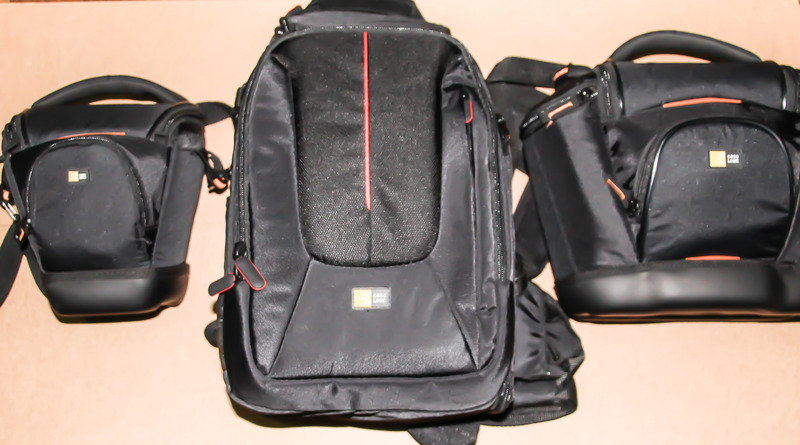 I don’t usually carry my Weifeng WT-3530 tripod which I got for free when I bought my DSLR. I’m drooling at this right now! So jelly, Tito! I have no idea… Hahaha! Nice equipment!!! Share some pics! Your pictures are beautiful and you seem to really know a lot about it. 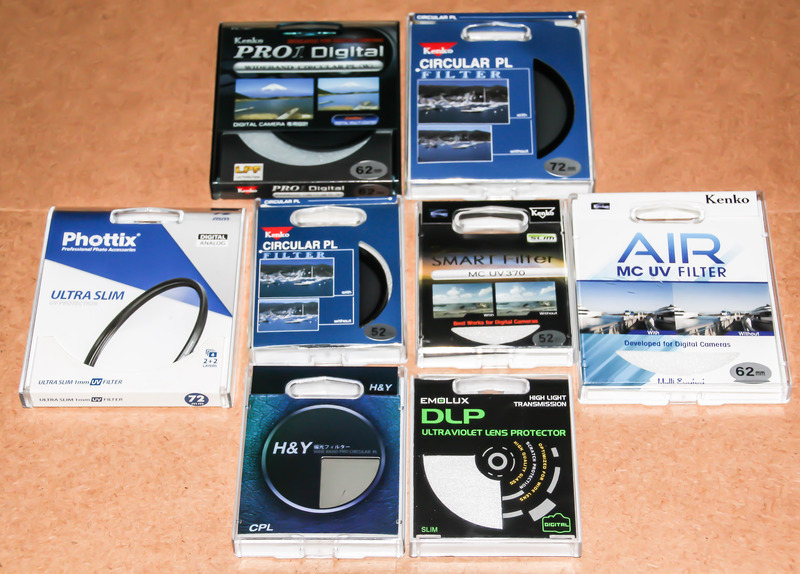 My DSLR is the Nikon D3100, very basic and only recently did I get a portrait lens. But it’s so much fun! I have a friend who is quite very knowledgeable about photography. I’m also new into this hobby and trying to learn as well. And as you said, it’s so much fun taking photographs. Thanks a lot for dropping by. Looking forward to see more of your photos as well… Cheers! Don’t you sound like a professional. Thanks for visiting my site.